Keep your yard looking its best with products from Michael's Garden Center of Mount Juliet, Tennessee. We are a full-service garden center that sells all types of garden supplies, including flowers, topsoil, gravel and mulch. Everything you need to make your yard work easier is under our roof. To save you money, we have competitive prices and offer warranties on our plants. 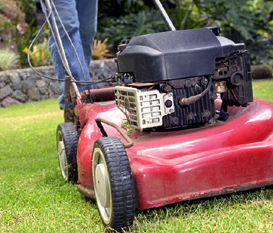 When you prefer someone else do the work, we offer complete landscaping and lawn maintenance service. 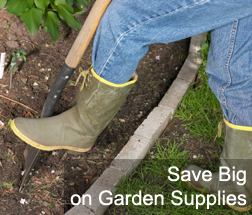 Improve the condition of your flowers and plants with garden supplies from our center in Mount Juliet, Tennessee. 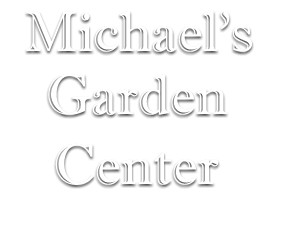 Michael's Garden Center specializes in sales of flowers, vegetables, trees, and shrubs to beautify your yard. We also offer a selection of bagged mulches, potting soil, bagged compost, and grass seeds to help you create perfect environment for growing flowers and plants. In the spring, we offer an excellent selection of flowers, perennials, and vegetables as bedding plants, which helps transform your yard into an oasis of color. To save you money, bulk materials such as mulch, topsoil, gravel, sand, and compost are available, including professional delivery when you request it. that help keep your grass healthy and green.